The ways brands engage with their audiences is constantly evolving. 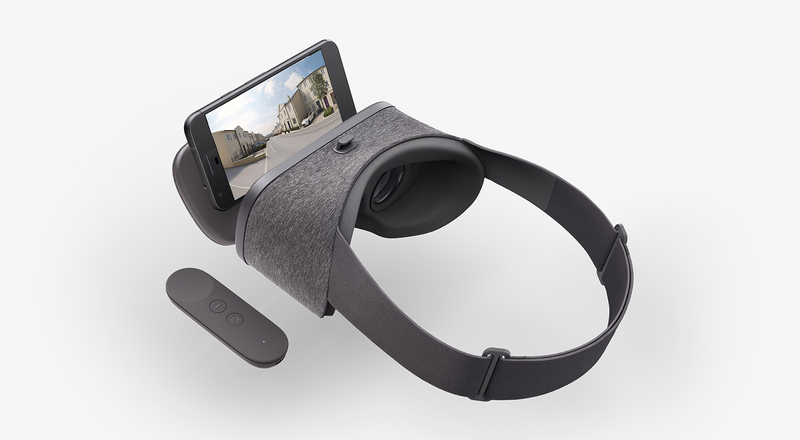 Whether it’s augmented or virtual reality, 360 interactive film or sensory retail experiences, we are fascinated by how these new channels can benefit the brands we work with. 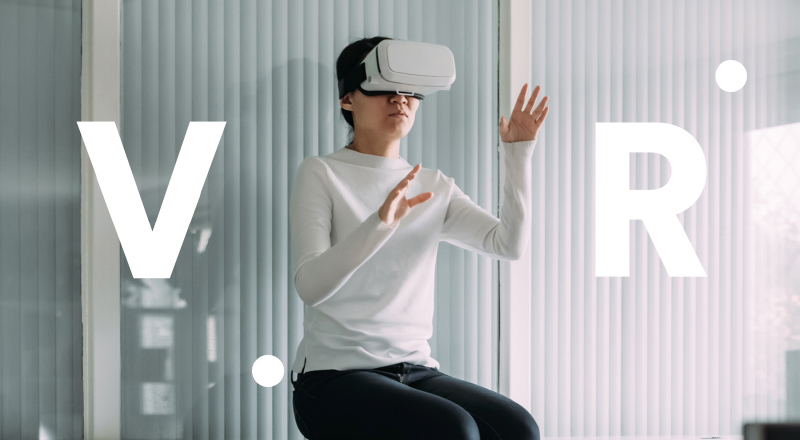 We are constantly researching and developing new ways to implement these new technologies and approaches, so that they add real-world commercial value. 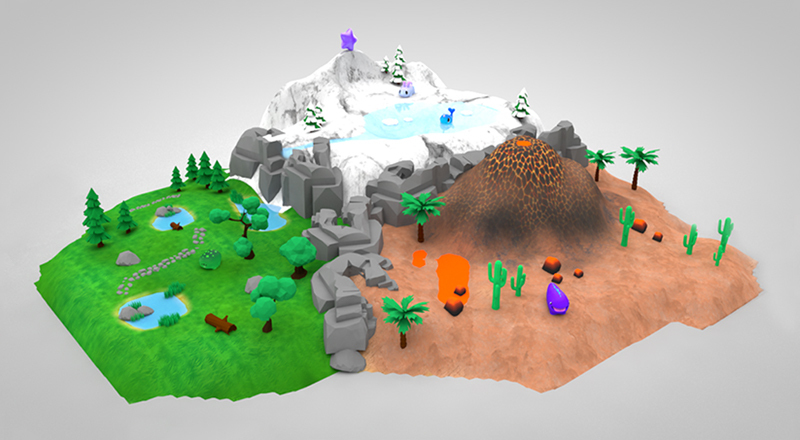 This is our R&D playground… we invite you to take a look, and if you’re interested in knowing more, please get in touch. 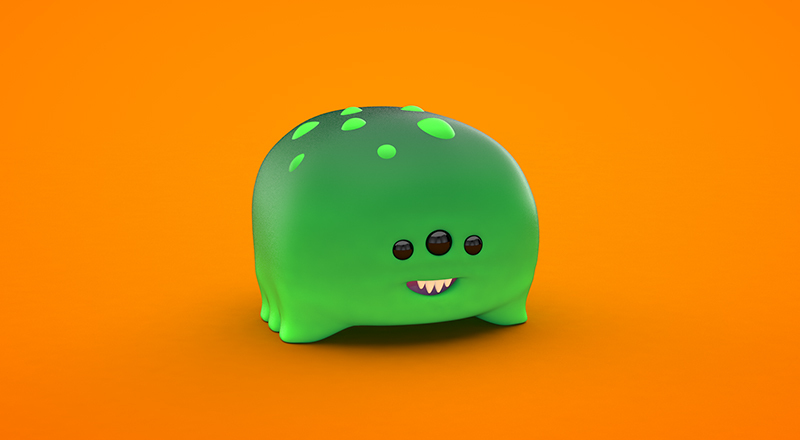 Character modelling in Cinema 4D for the Nurchums Elementos AR app. 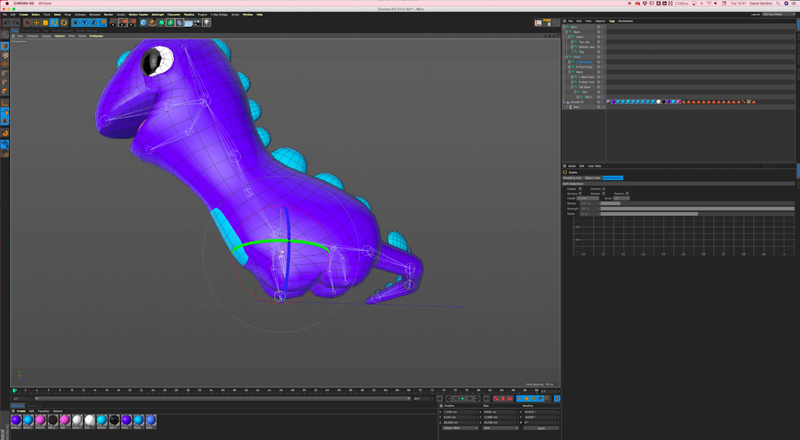 Character rigging a walk cycle in Cinema 4D for the Nurchums Elementos AR app. 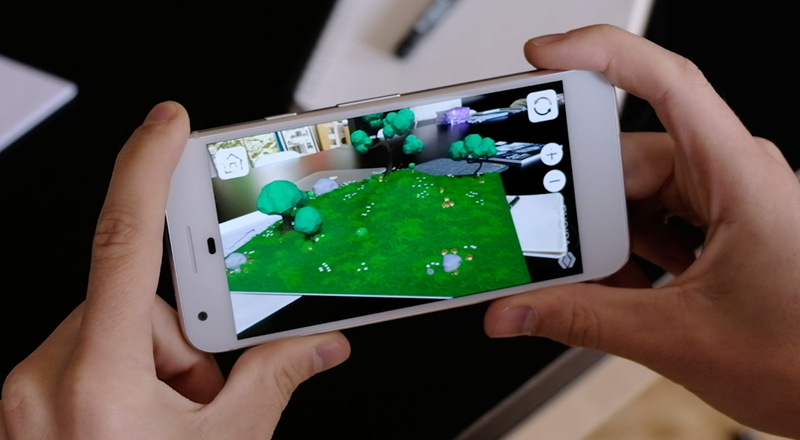 Nurchums Elementos – Collect, customise, and explore the new AR world of Nurchums… creating physical product demand through AR gamification. Not built yet? 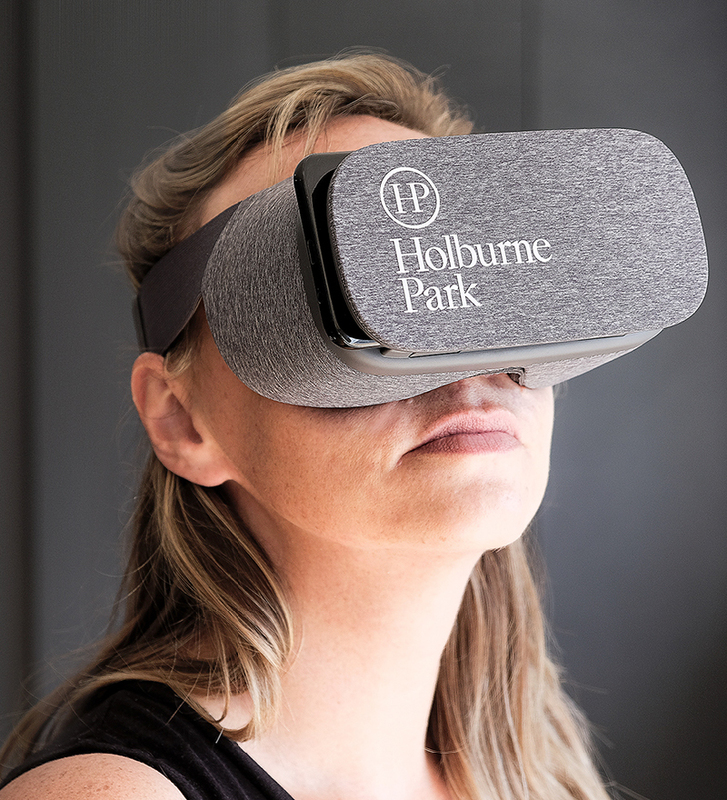 Not a problem... Lucid & Hello helped prospective buyers to take a quick and easy VR tour around the the streets of Holburne Park. 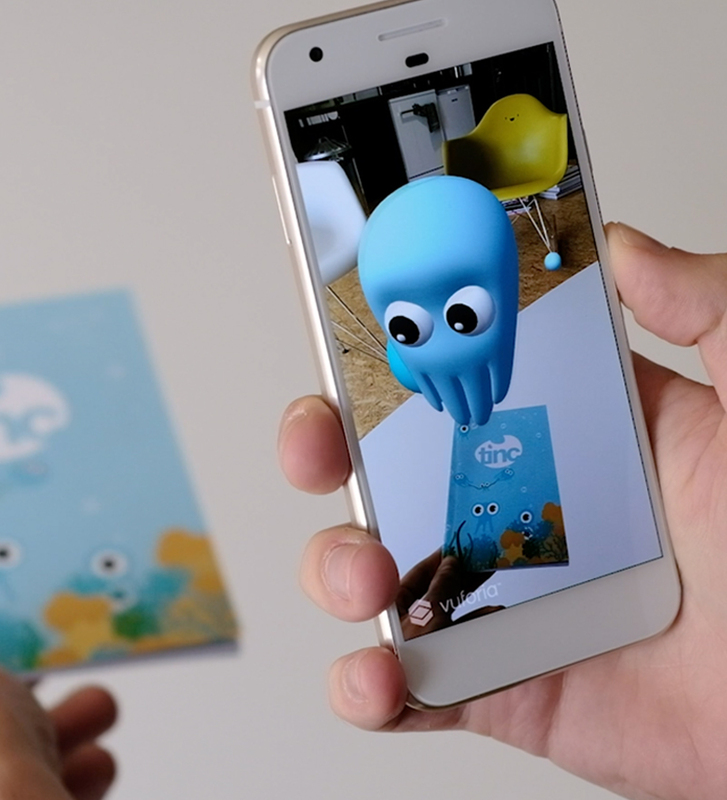 Early development of Nurchums in augmented reality – Collect, customise, and explore in AR… creating physical product demand through AR gamification. 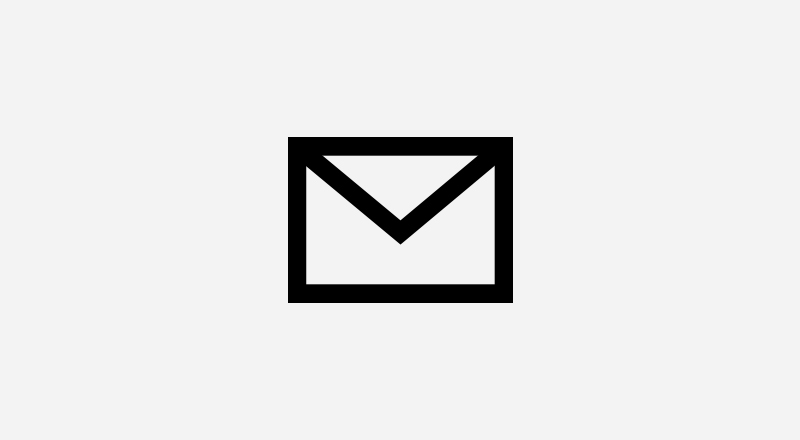 If you've got a project in mind, or if you'd just like to know more... please get in touch. 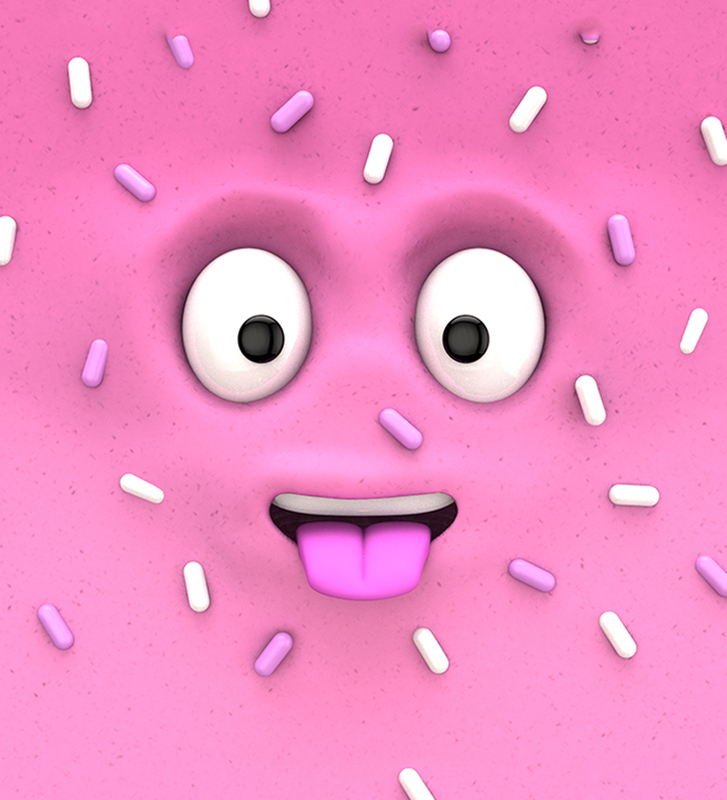 Ice-cream face modelling in Cinema 4D for Lolli Putti products.